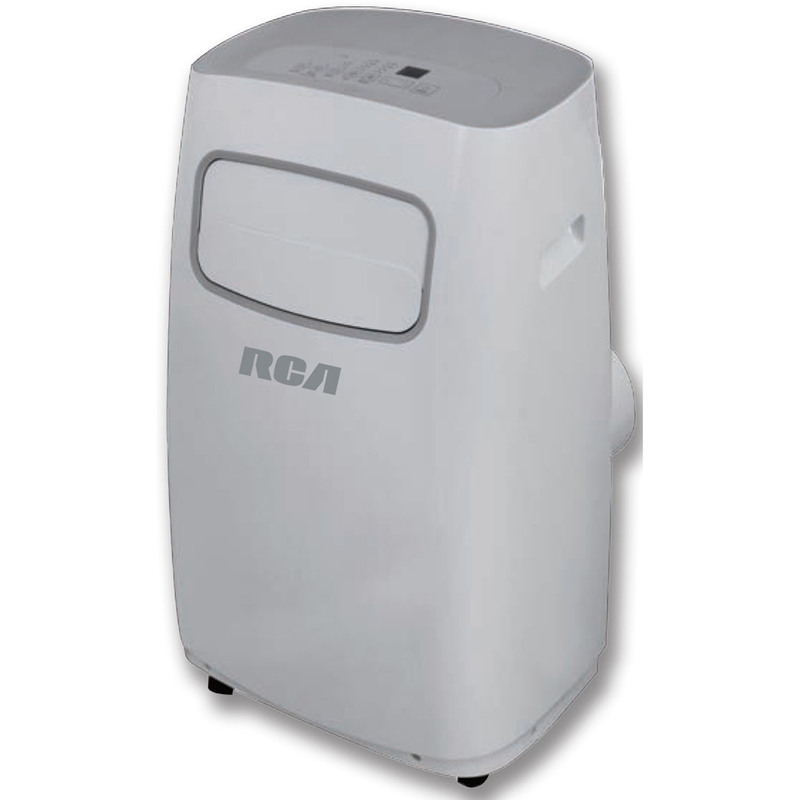 Let RCA innovation and quality keep you cool and comfortable this summer. 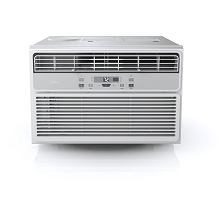 Our 3-in-1 portable 10,000 BTU air conditioner is designed for cooling rooms up to 450 square feet. 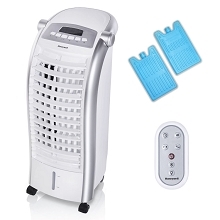 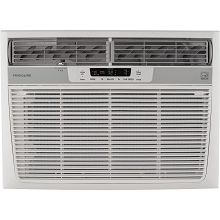 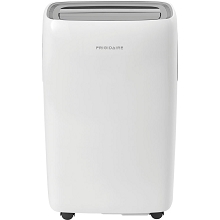 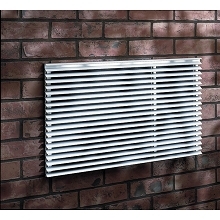 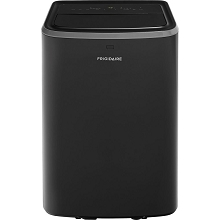 The 3-in-1 operation includes cooling, dehumidification and a fan-only function. 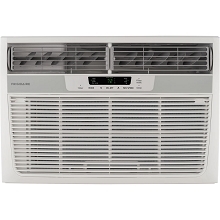 Key features include digital controls with LED display, 24-hour digital timer and a full-function remote control allowing you to control this unit from across the room. 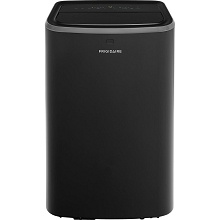 Caster wheels easily roll the unit from room to room and the included window venting kit makes setup quick and easy.